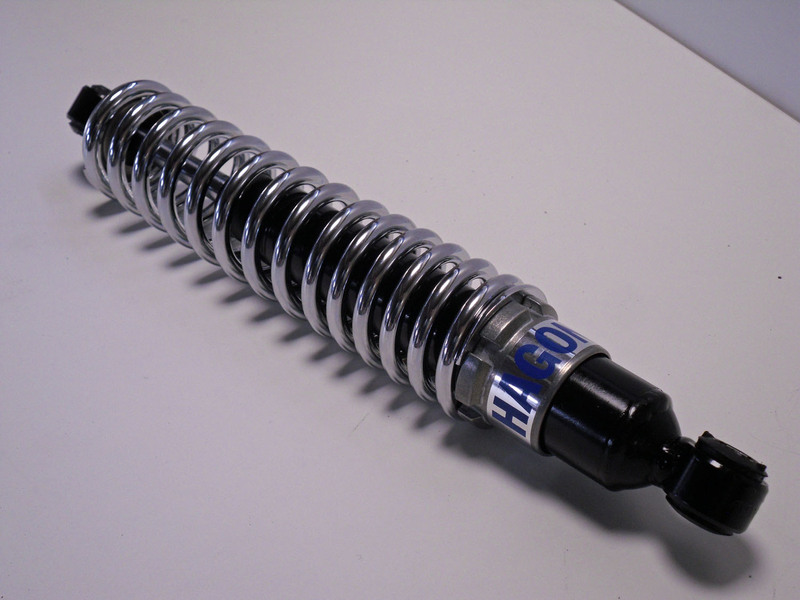 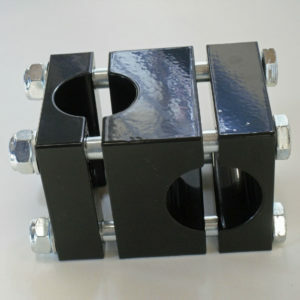 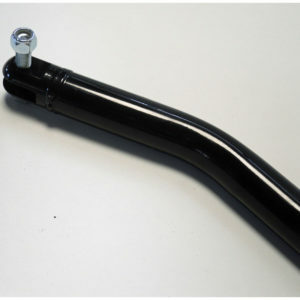 310mm shock absorber, made in UK to our specifications for sidecar work. 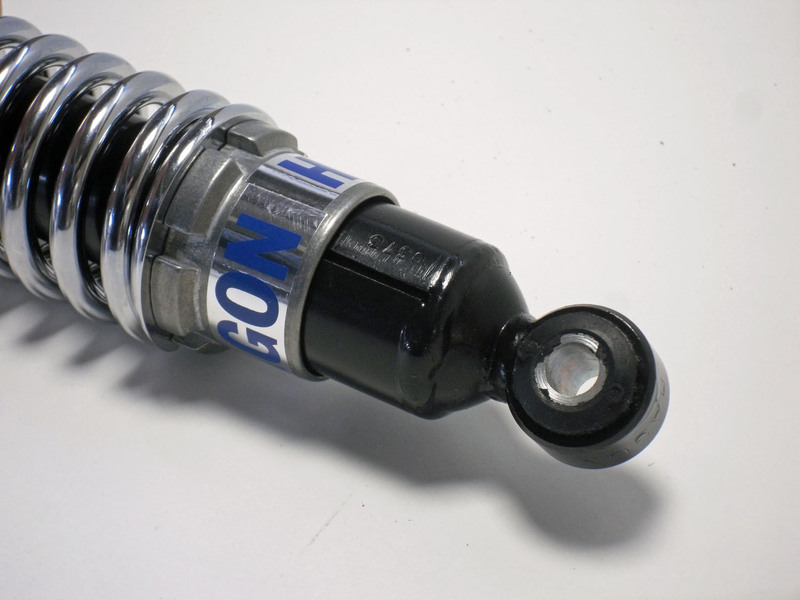 Fitted with a rising rate spring and hydraulic damping, with adjustable preload. 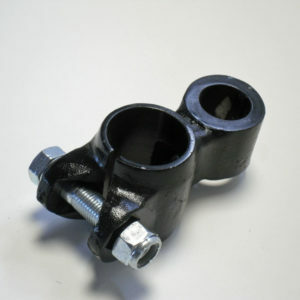 Watsonian sidecars are currently fitted with a 310mm shock as standard – some earlier models have a 290mm length, which is available as a special order. 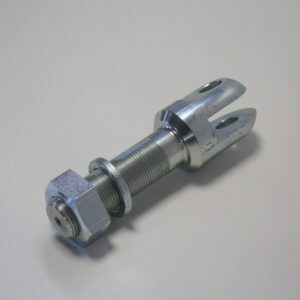 Please check before ordering.